We are a decidedly cooperative venture and membership implies a commitment to that spirit. 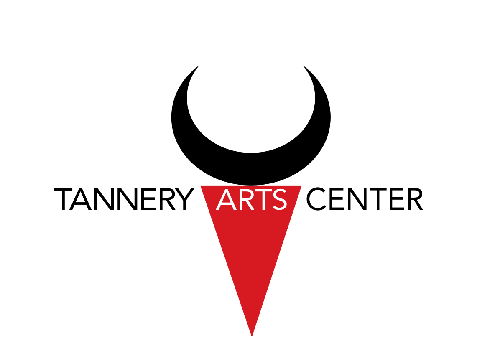 The Printmakers at the Tannery’s (PATT) mission is to provide studio resources for Santa Cruz County printmakers so they may create art and follow their interests in an unstructured yet collaborative way. PATT also aims to encourage the creation and appreciation of original hand-pulled prints and the art of printmaking, through exhibitions, demonstrations, and talks. Located at the Tannery Art Center, we are renting a working studio, #107, blg. 1060.